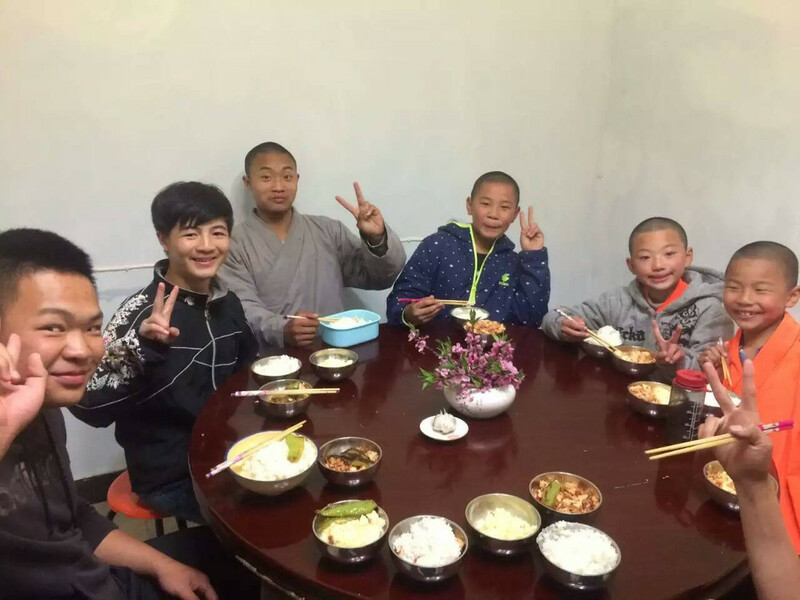 In 2018, Wudang Shaolin Dream opened its own Chinese martial arts school directly in Shaolin a hundred meters from the Shaolin Temple in Shaolin village in the mountains away from the tourist area. 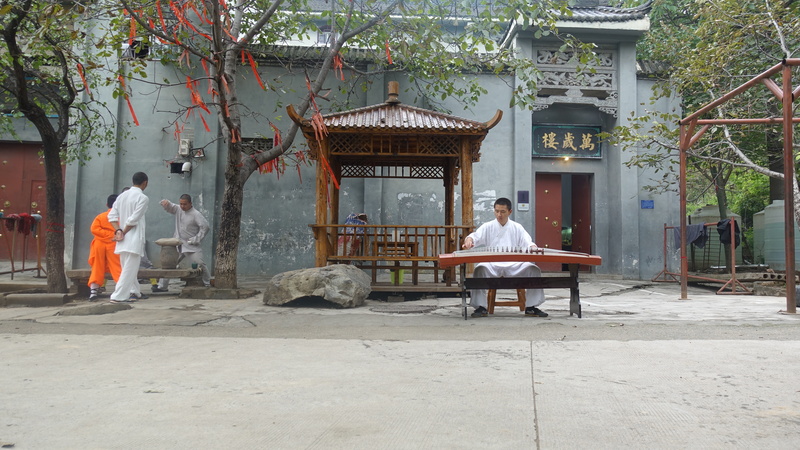 This allows everyone to enjoy the setting, the traditional aspect of Shaolin, calm … without having to face the tourist side that represents the temple of Shaolin. 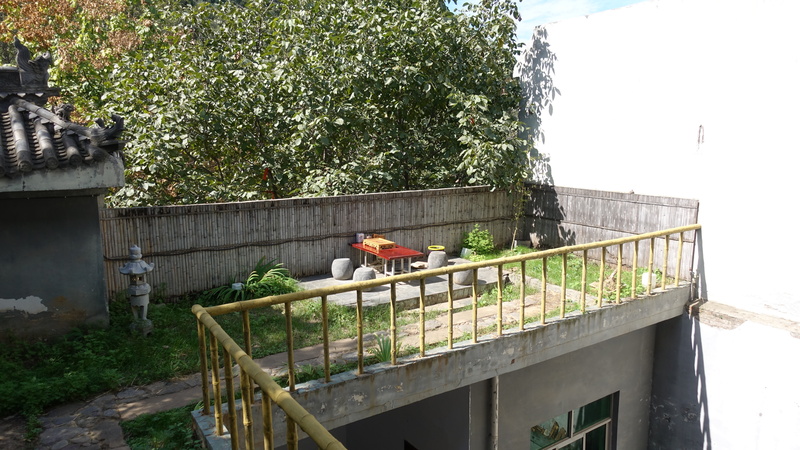 So we can take advantage of the good Shaolin combined with the good of being a school by offering many courses. 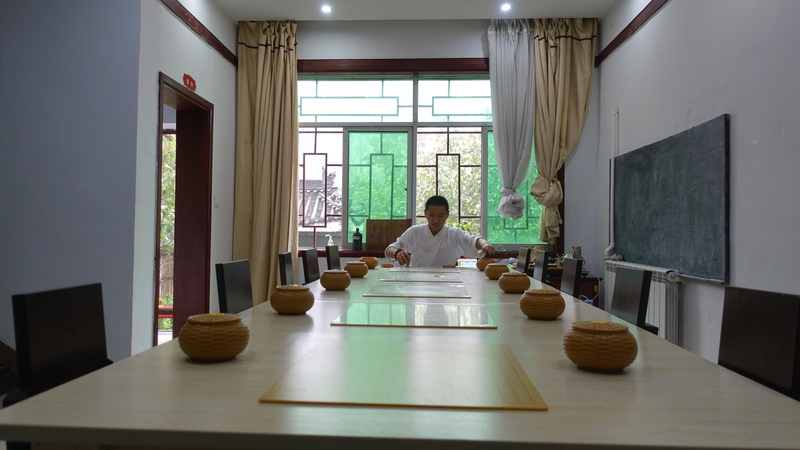 By this means, we propose all new types of training that is traditional, competitions-oriented … or new training methods that combine Western science / education with Chinese tradition / expertise. 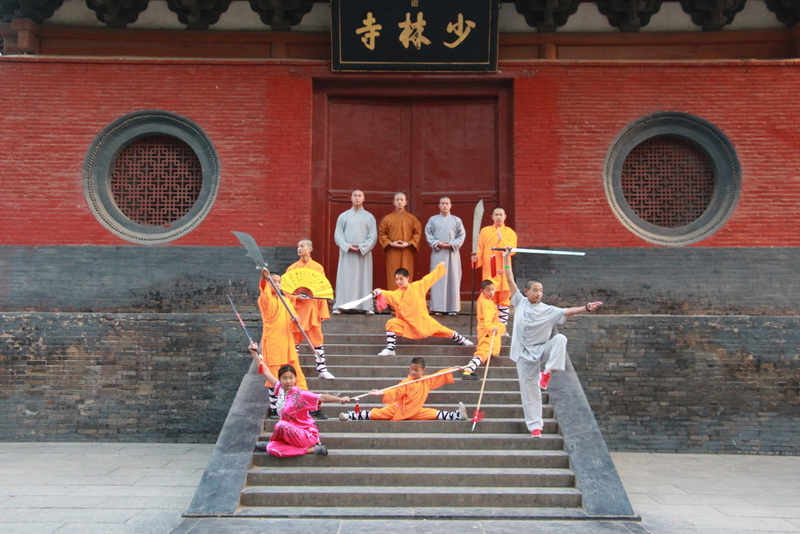 Shaolin is considered as the birthplace of Chinese Martial Arts. 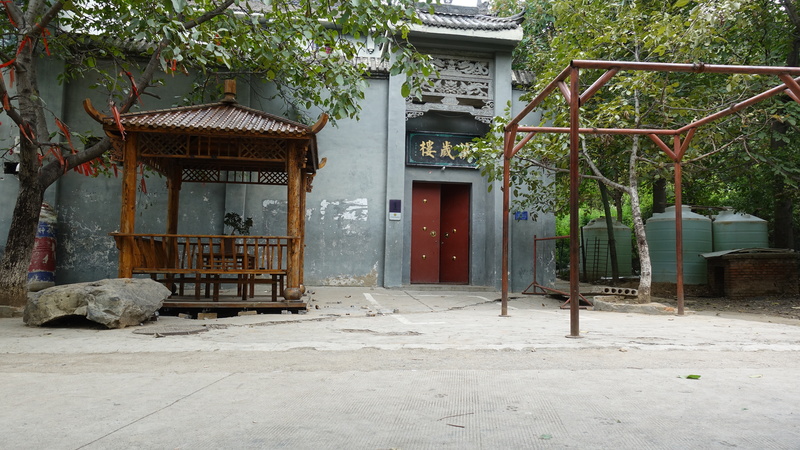 The Shaolin Temple was built around 495 by Emperor Xiao Wen under the Dynasty Wei (4th to 6th century) in honor of the monk Tuo bao. It is only thirty years later that the Indian monk Bodhidharma (damo 達摩) came to the temple to preach the teaching of Buddhism chan, he also taught them various martial exercises to enable them to strengthen their bodies and To defend themselves against animals and looters. Over the years, this has resulted in an effective and complete combat art. 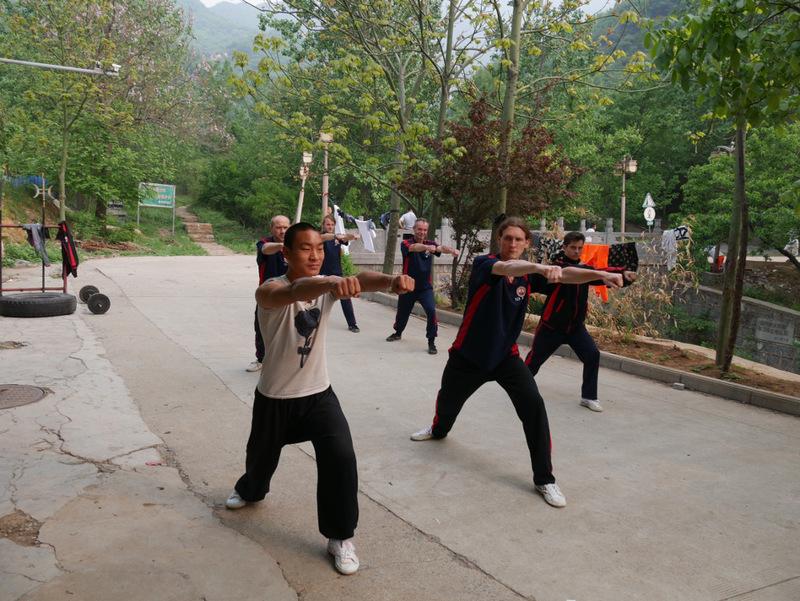 Today Shaolin Temple and its surroundings have become a national park, some schools are allowed to train inside the park. 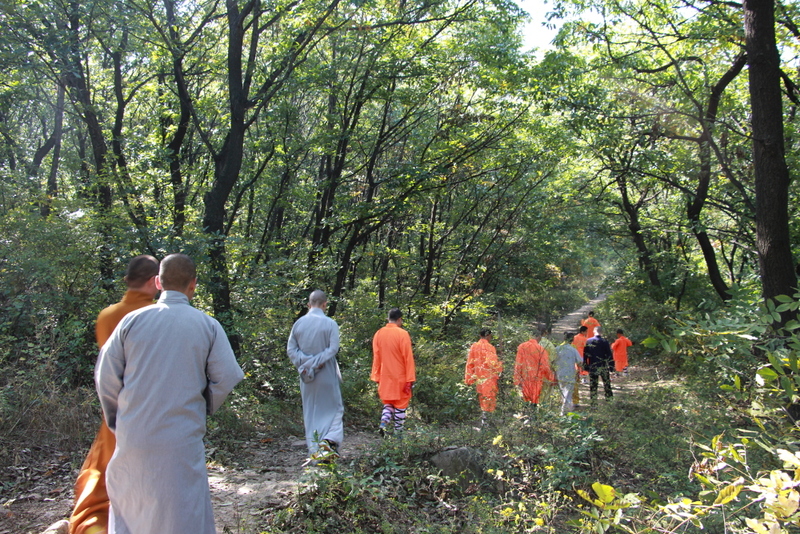 Trainings are taught by monks, coaches or teachers recognized. This is just one example of the day, times may vary according to the seasons and the selected classes and lessons. The rest of the time you have free time and can go about your own business or take the opportunity to revise. 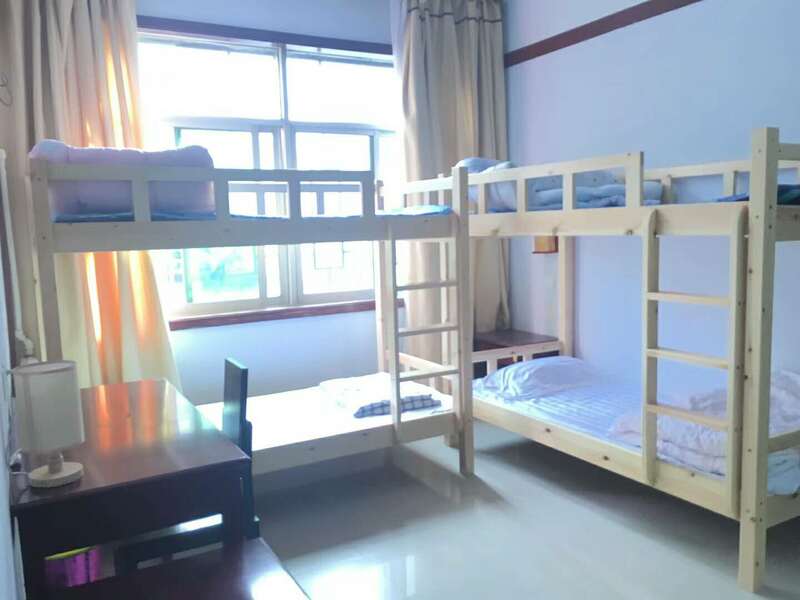 Everyone is different and everyone does not have the physical ability to train as much, that’s why we offer everyone to plan their stay with us so you can fully enjoy your experience. 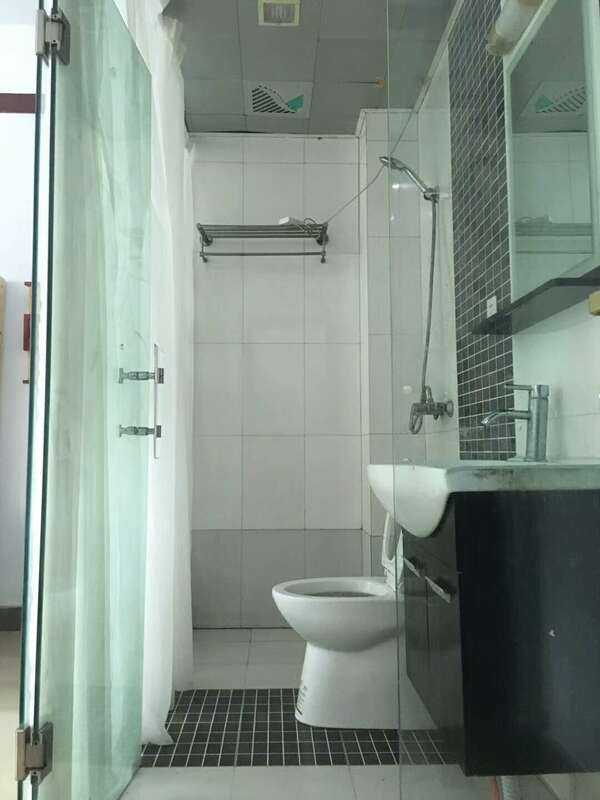 We invite you to check our services for more information. Hikes can also be arranged by the school. 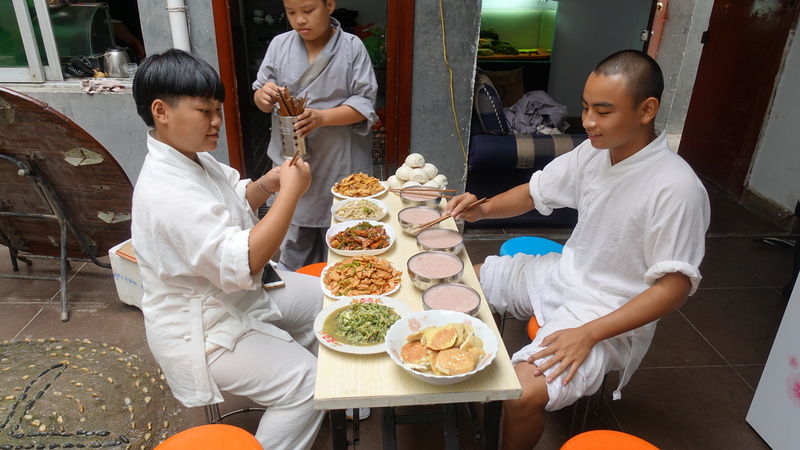 The Shaolin school offers different courses. 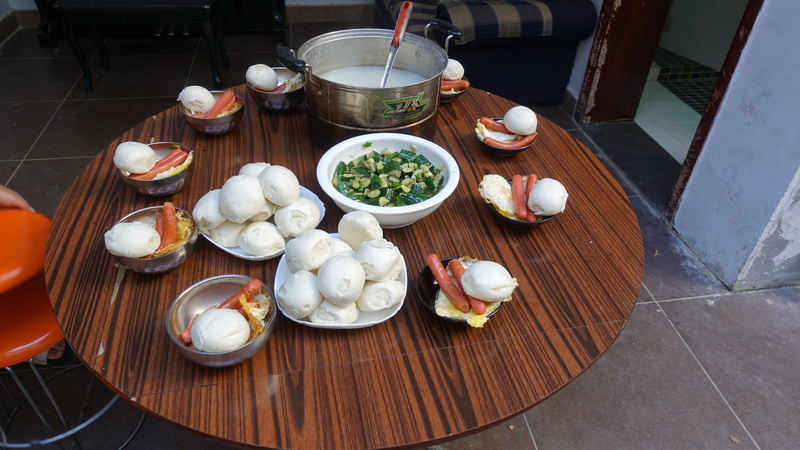 Study of different modern forms aimed at competition such as the Chang Quan / Nan Quan / Jianshu…. Introduce yourself and perfect yourself in Chinese sports boxing. 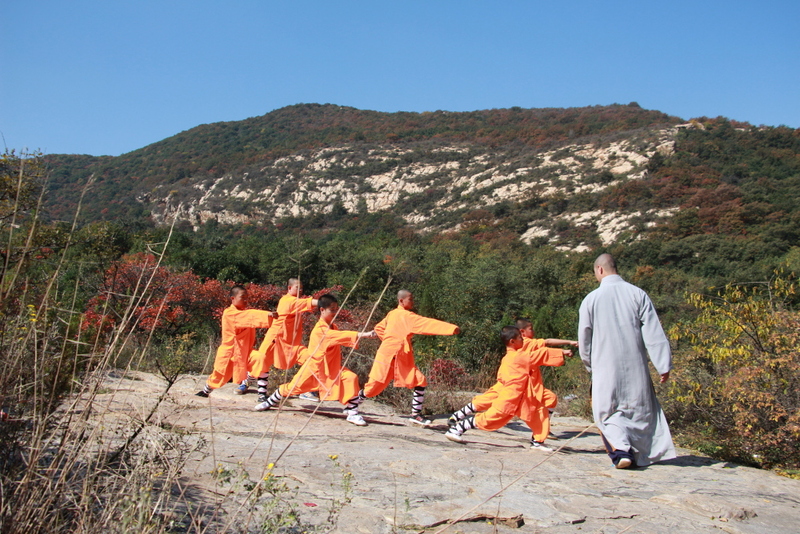 Study the main forms of tai ji taught in Shaolin but also the shen and yang styles. Learning hard Qi Gong and its applications in breakages / muscular reinforcements .. This list is not exhaustive, it regroups the main teachings but other forms are also studied. 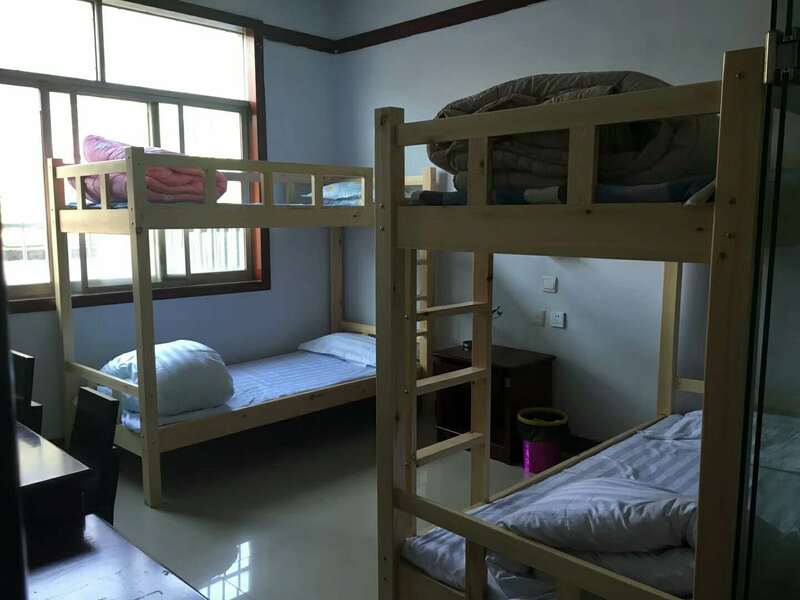 You will stay in the school located in the Shaolin village, a few hundred meters from the temple. 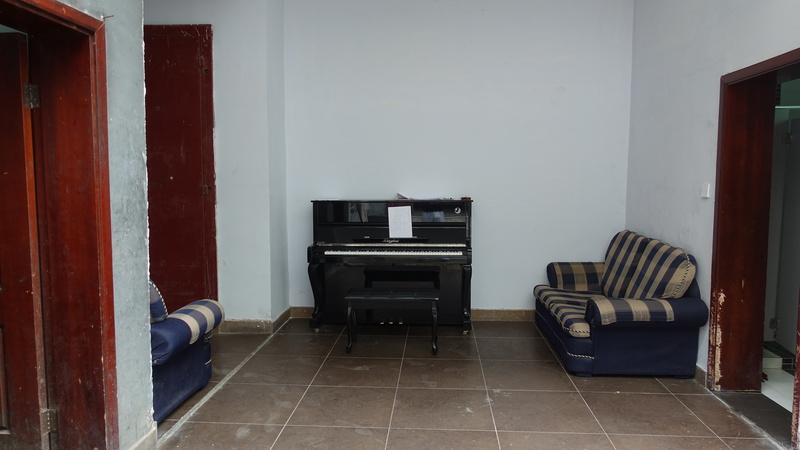 School fees include full board accommodation (3 meals a day + accommodation in the school) as well as all trainings and classes. Payment will be made directly to the school, we will send you all details by mail once the registration fee has been paid.